Sunday. October 28th: 1:00-3:00 p.m. 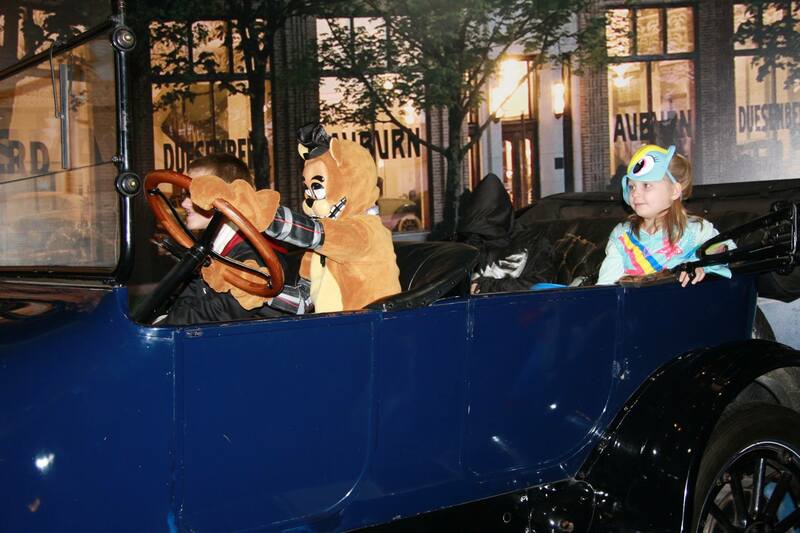 Similar to children going house to house to get candy treats, they go car to car with museum volunteers and staff members at select cars throughout the museum! This event is FREE, we only ask that parents be accompanied by children. For any age group. Family Fall Party & Costume Contest will include: prizes, free wagon rides from the DeKalb Horseman’s Association, free face painting, cider, harvest snacks and games. For the costume contest: Wear your most creative, scary or funny costume! No registration required. For The Halloween Fair:October. 28th: 3:00-5:00 p.m.
For Trunk-or-Treat:October. 28th: 3:00-5:00 p.m.
5K Run/Walk: October. 28th: 2:30 p.m.
October. 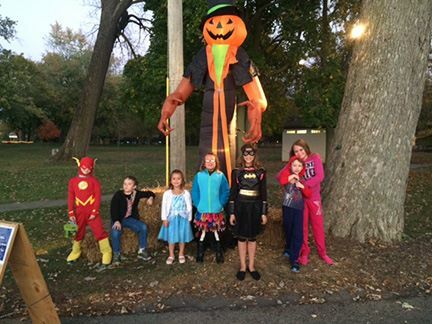 26th 5:00-7:00 p.m: Kids Time:Costume Contest at 6:00 p.m.
October. 26th 7:00 p.m.-6:00 a.m: All Night Skate Teen Night:Costume Contest at 9:00 p.m.
October. 28th 12:00-4:00 p.m: Sunday Funday Costume Contest at 1:00 & 3:00 p.m.
October. 20th-21st: Gates open at 9:00 a.m. 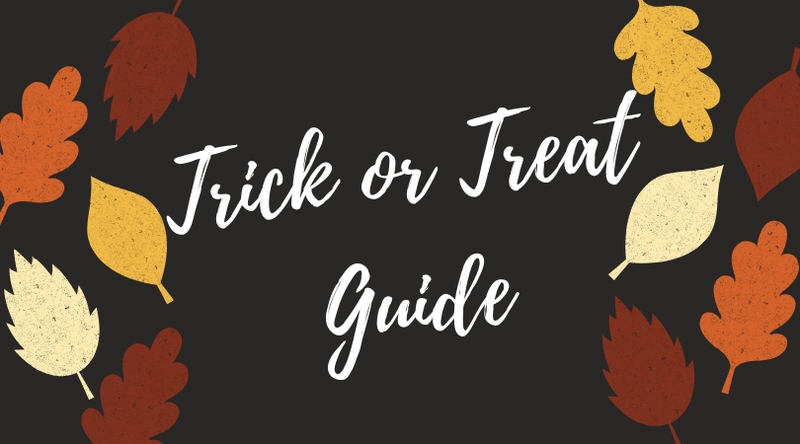 Downtown Garrett Trick-or-Treat: 4:00-5:00 p.m.
Citywide Trick-or-Treat: 5:00- 7:00 p.m.
Costume Contest: Judging will be at 6:30 p.m.